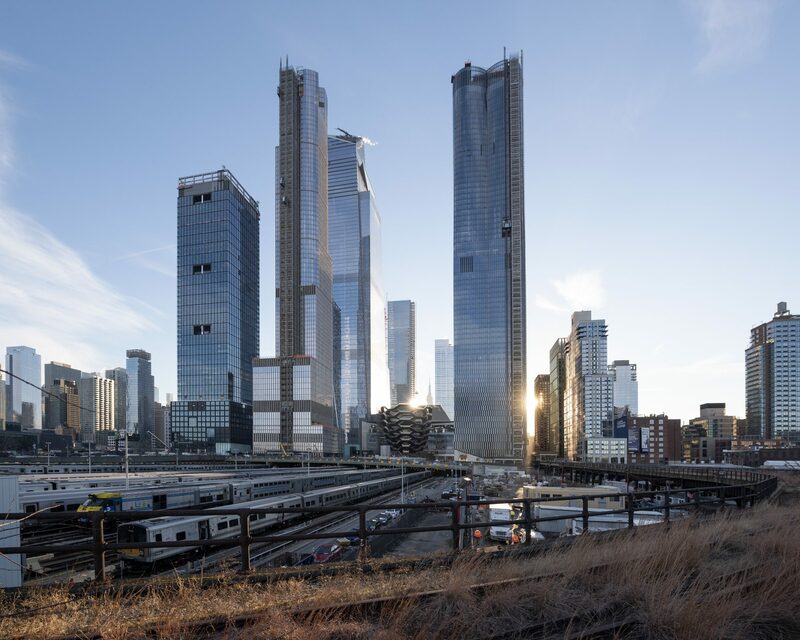 Now that Hudson Yards has finally moved from construction site to New York City’s newest neighborhood, it may appear to be a made-in-New York City development. In actual fact, Hudson Yards took its blueprint from a similar neighborhood in Tokyo known as Roppongi Hills, which broke ground in the 1990s and officially opened in 2003. While there are a few notable differences—you won’t find any rice paddies on the roofs of Hudson Yards’ new buildings, for one—the similarities are striking. But in many respects, this is no surprise—New York- and London-based architectural firm, KPF, played a hand in the design of both developments. Unlike the area now known as Hudson Yards, which long served as a train storage yard, Roppongi was once Tokyo’s party district. Following World War II, the U.S. Army moved into the area. Soon thereafter, it was teeming with American-style shops and bars, as well as “hostess” establishments, which primarily served U.S. military personnel looking for female companionship. As the military moved out, the neighborhood changed but continued to be a center of nightlife in Tokyo and not just for foreign residents and tourists. In a city best known for business, for many decades, Roppongi was also where locals went to blow off steam after at the end of the workday. But not everyone loved the old Roppongi Hills. 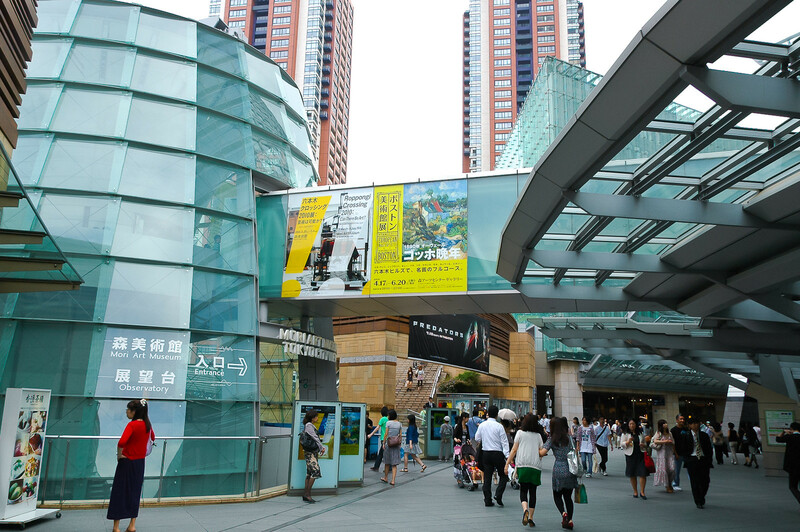 KPF was one of several international architecture firms brought in to create the Roppongi Hills development in Tokyo. KPF also played a key role in the redevelopment of Hudson Yards. To appreciate the similarities between the projects, one need only consider the descriptions of both projects provided on KPF’s website. 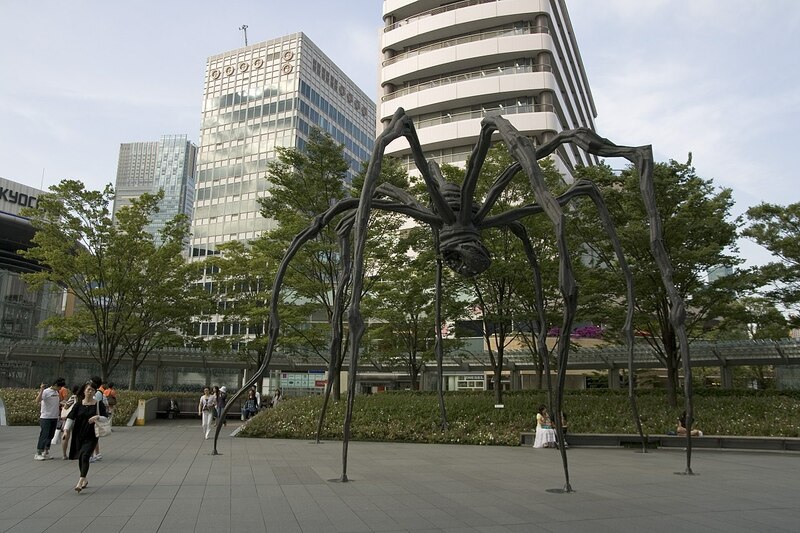 In many respects, Tokyo’s Roppongi Hills does represent a novel new approach to urban life. Both its mixed-use status and approach to sustainability have been widely praised by urban planners. Indeed, in a city with high levels of pollution, it has become a template for how to live a greener life. The complex has its own gas turbine that drastically reduces energy use and carbon emissions, its own rainwater collection system that collects and purifies water for reuse, and solar panels that provide lighting. This is also what makes the area theoretically disaster-proof, which matters a great deal in a city where fear of the next big earthquake is never far from residents’ minds. Similarly, Hudson Yards is expected to bring a greener future to New Yorkers and to serve as a template for other large development projects around the world. Hudson Yards is home to both LEED Platinum and LEED Gold certified buildings. It has a rainwater collection system and a garbage processing plant, and because the development is largely vertical, it is has managed to carve out space to create several acres of new parkland in a part of the city that has long been virtually treeless. Hudson Yards also was designed with protections against natural disasters and terrorism. But the problem with Roppongi Hill, which may also become a problem in Hudson Yards, isn’t environmental. 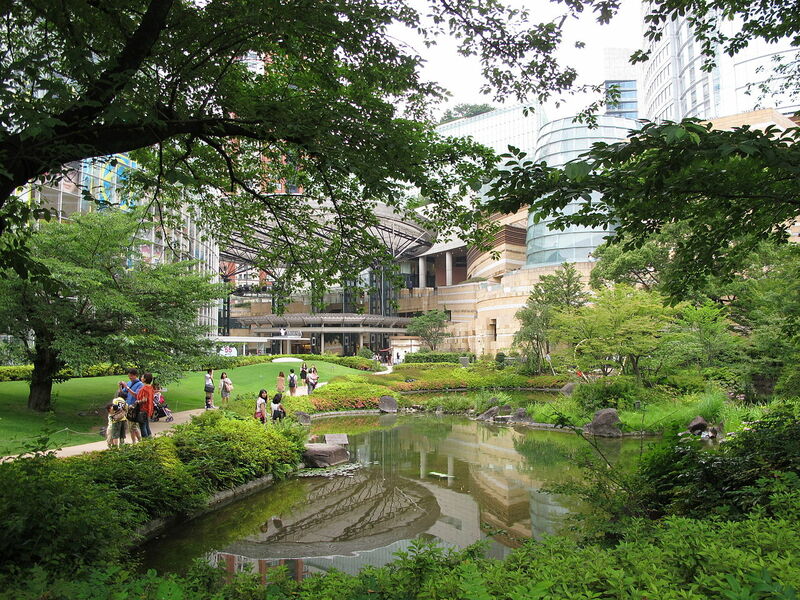 While Roppongi Hills may be disaster-proof—and apparently several degrees cooler than the rest of Tokyo thanks to its multitude of green spaces—it isn’t accessible to most of Tokyo’s residents. 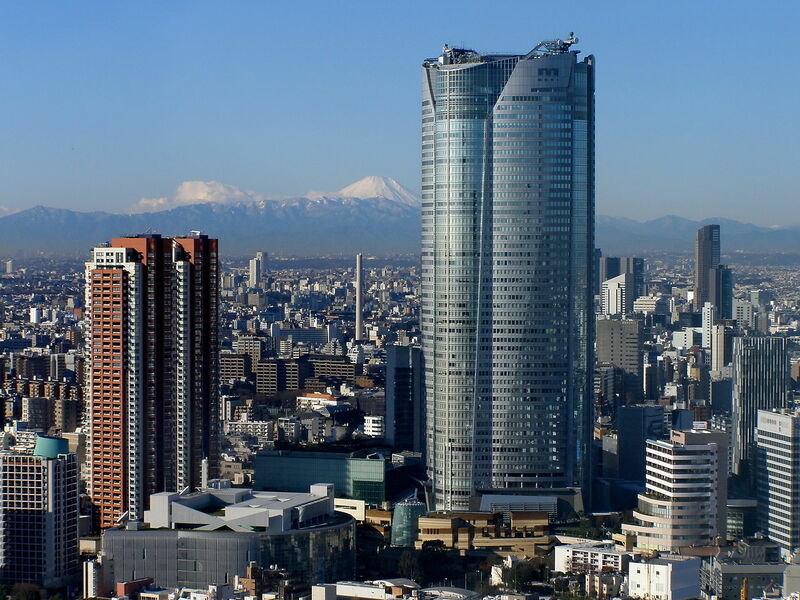 Since it opened in 2003, it has become a magnet for Tokyo’s ultra-rich. 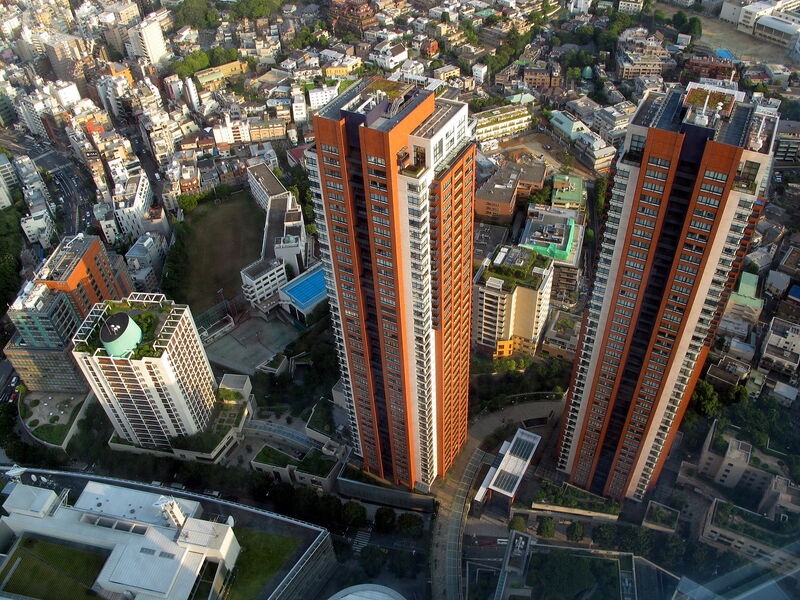 Indeed, even many of Tokyo’s wealthy residents can’t afford to live in the neighborhood. There is hope that Hudson Yards may mitigate at least some of the problems that have plagued Roppongi Hills. Unlike Roppongi Hills, Hudson Yards is home to 1,300+ units of affordable housing. But with many remaining units on the market priced in the millions—at Fifteen Hudson Yards, for example, the remaining units range from a two-bedroom priced at $4.3 million to a three-bedroom penthouse priced at $32 million—many New Yorkers are already wondering who will actually end up enjoying Hudson Yards in the years to come.